I’ve been traveling. I had a great time at a conference in the UK. This was a meeting of my core research community and it’s always great to get together with old friends and colleagues. I hadn’t been in the UK before and I was overall very positively impressed. The people are friendly and easy to chat with, and not in the polite-but-aloof way that I find most Americans to be around where I live. The Brits I encountered (not colleagues; random other people and colleagues’ spouses) seemed relaxed, not too guarded, funny/sarcastic, and direct — all things I love and miss. Also, why can’t we have (more) passenger trains in the US? Seriously, every time I am in Europe, I love traveling by train, and British Railways didn’t disappoint. Trains are a perfect way to connect small cities to larger area hubs. It is stupid that they are not ubiquitous in the US. I didn’t take many pics that could be shared online. 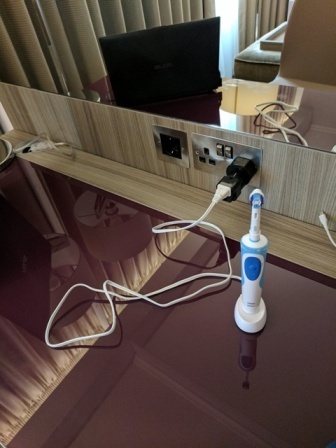 But, here’s one, on maintaining dental hygiene while abroad: when you bring only one travel adapter, you might end up having to unplug your computer in order to charge your toothbrush. I really dislike the “fake nice” of the US midwest. 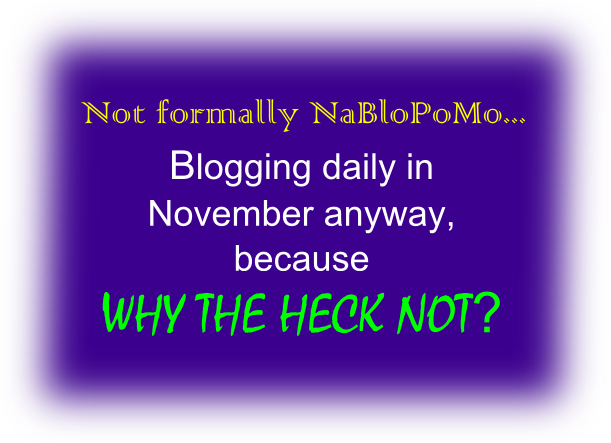 I find people in most places with a reputation for being cold or aloof to be friendly when you talk to them, just not oddly cheerful to greet you but then cold the way I find midwesterners. I think the reason we don’t have more passenger trains in the US is car companies and Cold War and suburbs. Not sure the extent to which those factors are separate or really one and the same. It’s kind of maddening (to me) to learn the history because we used to have more rail, and we could still have it if not for various policy decisions in the last 75 years. I’m fond of passenger rail (having just taken the Coast Starlight down to Santa Barbara for a weekend trip), but I think that not all of the reasons we have so little passenger rail are due to car companies and suburbs. Passenger rail is expensive (though not as expensive as interstate highways) and somewhat non-resilient (the Friday Coast Starlight was delayed by 3 hours because of a freight-train failure on a stretch of single-track line). The long distances between destinations in the western parts of the United States makes passenger rail more difficult to sustain economically (buses are faster and cheaper, though far less comfortable). I read somewhere that the North American train system is optimized for freight, and has the lowest cost, highest efficiency freight transport in the world. European train systems are optimized for passenger service, and thus are great for people and not so good for freight. It is really hard to do both well. I’m originally from the UK and yes, my goodness, I miss the trains (and all the things you mentioned about the people). Which is funny, because the trains and their tardiness are often regarded as a bit of a joke back home. You know what else I miss? The fact that religion does not permeate the government – it would even be considered a bit dubious for a politician to be overtly religious in the course of their duties (despite the current PM being a vicar’s daughter). I do think that more rail could exist in parts of the country where the mid sized cities are actually close to each other. Like the Eastern Seaboard and So-Cal. You could perhaps make a case for Chicago and the smaller cities near it. But there seem to be some issues with the cost there as well. For example it’s been way cheaper for me to take Megabus rather than Amtrak between cities on the East coast. That could indeed have more to do with subsidies favoring highway construction rather than rail construction. Anyway I do think it’s slightly more economically complicated than just well the US doesn’t like trains. It’s a different scale of problem here. 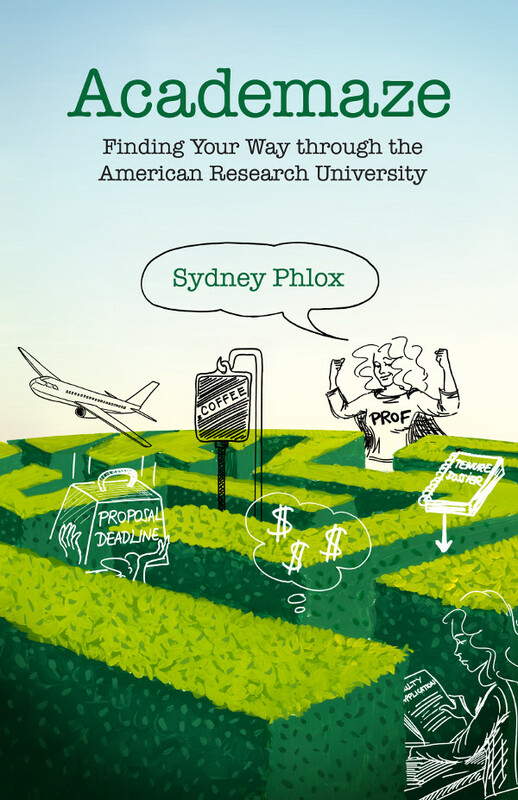 Academaze — The Best of Xykademiqz Is Now a Book! You have to enter an email address (visible only to me) in order to comment, but it needn't be a real one. Simply pick a name (e.g. dumbbunny24) and a quasi-email (dumbbunny24@biteme.com) and voila! You get your own adorable avatar associated with the email. 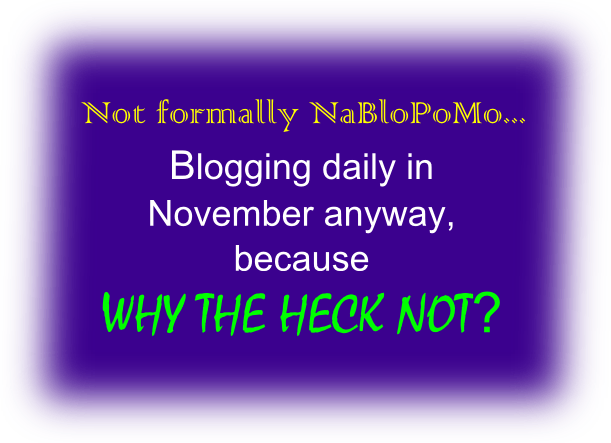 Exciting News from a Fellow Academic Blogger!